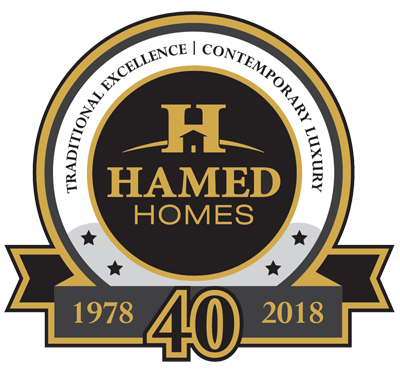 Hamed Homes has successfully built beautiful, luxury homes in Indiana for 40 years. 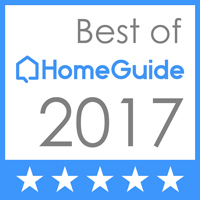 When homeowners look for a truly custom home builder, they call on Hamed Homes time and time again. Our reputation is built on impeccable style, unparalleled quality, and an uncompromised value system. As a custom builder, you can rely on the hands-on management approach led by owner Al W. Hamed, ensuring that each project yields top quality construction and attention to detail, delivered on budget and on time. Our company philosophy requires moment-to-moment attention throughout the life of each project. As such, we utilize a loyal team of top architects, contractors, interior designers, and craftsmen under the oversight of our experienced and focused leadership team.  As a result, we’ve earned a reputation that is synonymous with superior quality and exemplary professionalism. If you have a residential project in mind that is not in Indiana, please contact us for an initial meeting.